Dr Yu Wai Man is an academic neuro-ophthalmologist with a major research interest in neurogenetics and mitochondrial eye diseases. Through affiliations in Cambridge, Newcastle & London, he's built a national referral network for the investigation & management of patients with mitochondrial eye diseases, particularly optic neuropathies & chronic progressive external ophthamoplegia. His research programme is currently focused on dissecting the molecular genetic basis of this group of disorders and the development of effective therapies, including novel gene therapy approaches. 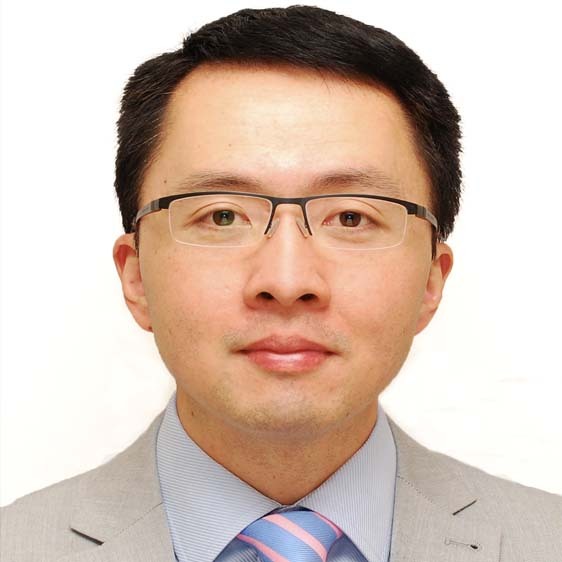 Dr Yu Wai Man is the author of over 130 peer-reviewed scientific publications in the field of neuro-ophthalmology, genetics and mitochondrial diseases.